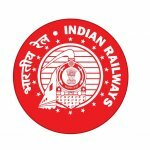 Railway Recruitment Board (RRB) has announced that there are openings for RRB Ahmedabad Recruitment 2018 for ALP & Technicians posts. It seems that there are en-number of openings which an eligible applicant can apply online swiftly with the help of our reference. Please go through the site in order to know more on RRB ALP recruitment online application form 2018, crucial dates, eligibility criteria & selection method. For any queries, visit the official website of RRB by clicking on www.rrbahmedabad.gov.in. The last date for the submission of RRB Ahmedabad online application form is March 12, 2018. It is surely a dream for almost every individual to get themselves secured with the help of a Government job. Also, if your details fall under all the eligibility category – with few clicks and a bit study can take you to the Government position you’ve been dreaming of! If you are looking for RRB jobs in Ahmedabad – this is it. Also, there is an official notification available. The first stage which is Computer Based Test (CBT) is provisionally scheduled during April and May, 2018. It has been quite fortunate that every year there have been applicants getting recruited for Railway jobs. And you can be the next so let’s get it done! RRB Ahmedabad recruitment is yours if you’ve cleared 10th grade / ITI from a recognized school or organization, and that your age falls under the age category between 18-35 years. Also, if you wish to have a Govt job in Gujarat – why not a recognized Government job? Age Limit: In order to get the position in to RRB Ahmedabad Recruitment, an individual’s minimum age should be 18 years and maximum should be 35 years. If you fall under this age limit – probably you are all set to apply for one! Educational Qualification: You should have a certificate for 10th pass grade or ITI pass from a recognised institution by NCVT/SCVT or must have national apprenticeship certificate (NAC) approved by NCVT. RRB Ahmedabad Exam Application Fee: If your category falls under General/UR/OBC, you’ll be required to pay Rs. 500. If your category falls under SC/ST/PWD, you’re required to pay Rs. 250 which us refundable. Also, these payments can be made online using Net-Banking / Debit Card / Credit Card. No worries, if interested please apply online by visiting the official website of RRB Recruitment Ahmedabad clicking on https://ahmedabad.rrbonlinereg.in/ . However, please note that you’ll be required to apply between the dates February 02, 2018 to March 03, 2018. Once done, please steer the home page and then take the cursor to ‘Detailed Centralised Employment Notice 02/2018 (in English)’. This tab will be appearing in the middle of the homepage. 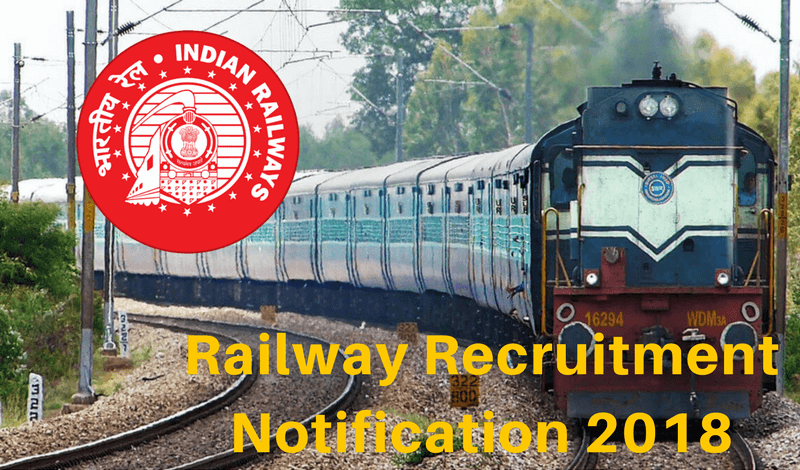 A notification will be appearing on the screen as RRB Ahmedabad Group-D Recruitment. Please provide your eligibility. Once you’re done filling the details, in case your profile appears as eligible – please go back to the previous page and click on ‘Tap here to apply for CEN 02/2018’ link. A new page will be then opened, please click on new registration option which will be available in the left side of that page. Please fill in the required details of RRB Ahmedabad Recruitment Registration and click on ‘register here’ option. Once you’re done filling the details, the RRB Ahmedabad Group-D Application Form will be displayed on your screen. Please fill your registration ID and password. Once done, please click on ‘log in’ option. Please then enter the details in RRB Ahmedabad Application form accurately. Once you’re done filling the details, please upload scanned copy of relevant documents, a recent passport size photograph & signature. Please make the payment via secured mode. Once you’re done filling the details & uploading photo and signature – take a hard copy for future reference. If you wish to confirm, the dates are also mentioned on the official website of RRB. Also, please note that the candidate if undergoes all the eligible criteria, documentation, verification & exam – he/she shall be provided training wherever recommended. In case you are then appointed, you are liable for active service in Railway Engineers’ Unit of Territorial Army.